So you know that feeling when life has finally fallen into a comfortable groove? When you have a schedule, a sense of predictability and relative calm? There’s only one cure for that. Perhaps this is the first step on our journey to accepting that our prayers for another baby will go unanswered. The idea of bringing another warm, cozy creature to love into our home has brought us to the decision to turn our life upside down. That’s quite a list of requirements, right? After looking at breed after breed, we decided upon a North American Retriever, or Double Doodle. What’s that? Well, it’s complicated. Sort of. It’s the result of breeding a labradoodle (labrador retriever and poodle) with a goldendoodle (golden retriever and poodle). That’s a lot of oodle. Once we found our breeder, and asked her a million and two questions, there was no turning back. And yesterday, our sweet puppy was finally born! 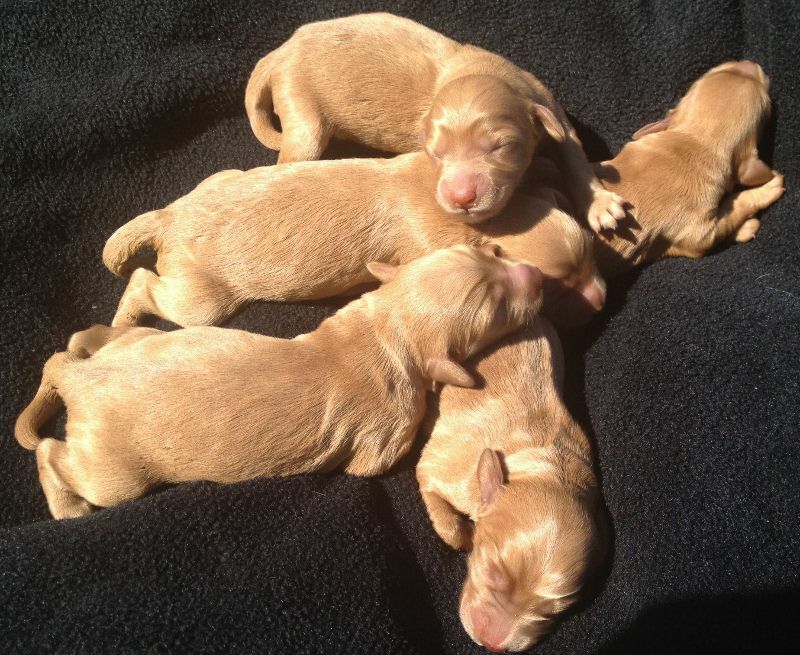 One of these delicious babies will join our family on October 6th. It’s safe to say that I’ve looked at this photo no fewer than 812 times since we got it yesterday. 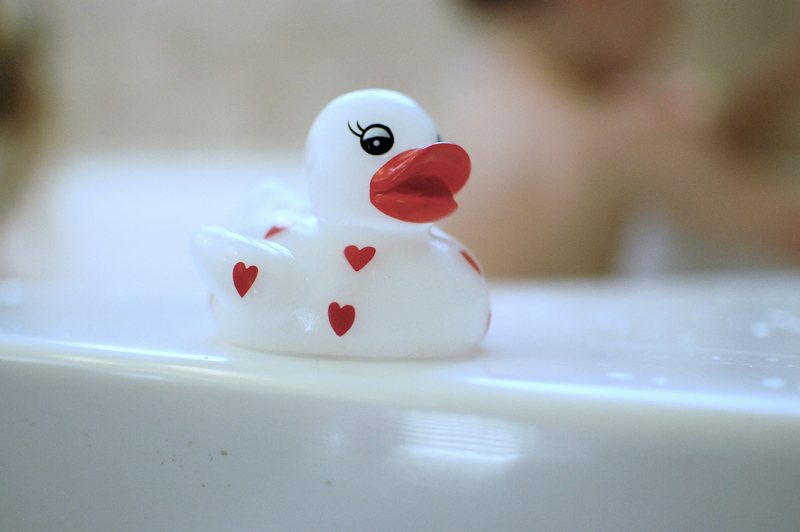 Seriously…the cute is just too much! And this is where I beg ask you for your tips and advice. Do you know anyone who has a Double Doodle? Labradoodle? Goldendoodle? What is the best brand of earplugs to block out the sound of a yelping puppy? Kidding. Sort of. If you’d like more information about Double Doodles, Labradoodles or Goldendoodles, I can’t recommend our breeder, Sierra Vista Labradoodles strongly enough. They continue to impress us with their knowledge, responsiveness, professionalism and kindness. You can see current litters by visiting their puppy page. I’ve had so many things that I’ve wanted to share—thoughts, things that I love, stories about the kids—but I’ve second guessed everything. I’ve psyched myself out, I think. 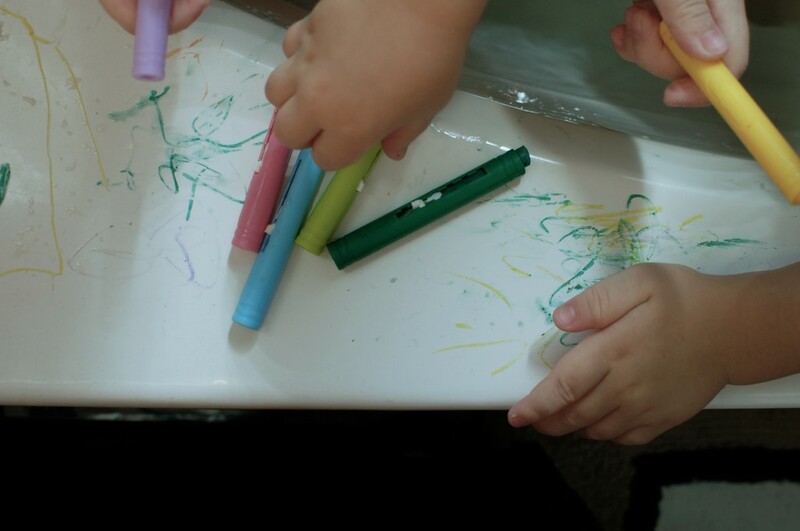 Writing for SheKnows and allParenting has changed how I see writing, which is both good and bad. When I sit down to write here on itsm, I stare at the computer, feeling all this weird pressure, like I need to write an article. This blog started as a place to share the small moments and I’ve lost sight of that along the way. I keep forgetting that I have the freedom to write anything I want here. In this space, I can live in the moment. So, I’m going to try that, because I love it here and I want to spend more time with you. I’m going to start off my sharing this video because it brings me so much joy. 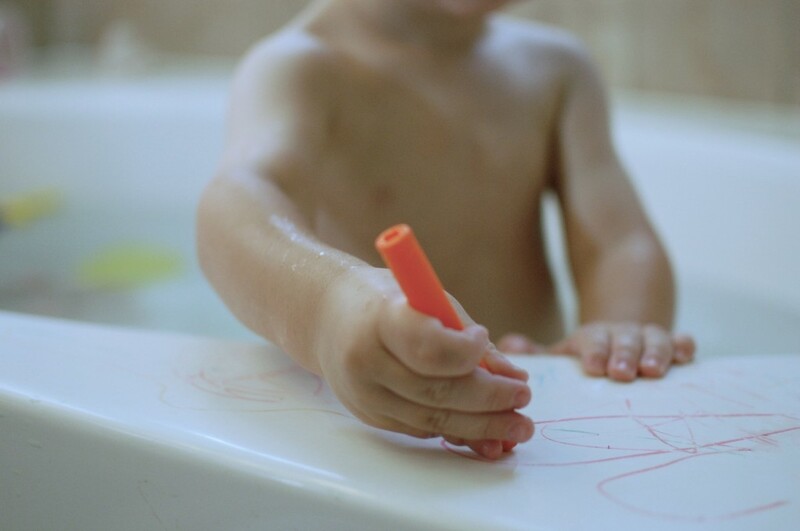 When your child is speech delayed, every word carries magic. We had the fountain in our yard removed because it was a yellow jacket magnet. 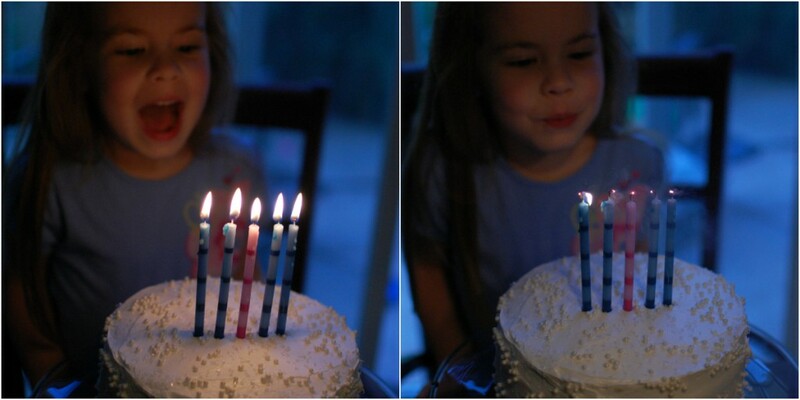 We just celebrated your fifth birthday, my sweet girl. Now that you’re getting older, I often wonder what you’ll remember about your childhood. Will you remember that your daddy and I decided to forgo the big birthday party in favor of spending the day celebrating you, just the four of us? 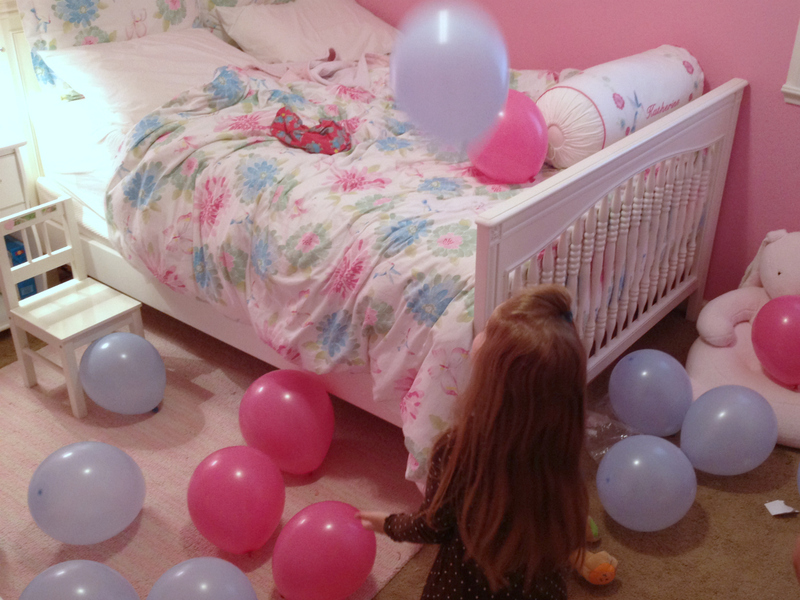 Will you remember that you awoke to a bedroom filled with pink and light blue balloons? Daddy and I snuck them in the night before and nearly woke you up. Who knew balloons were so loud? 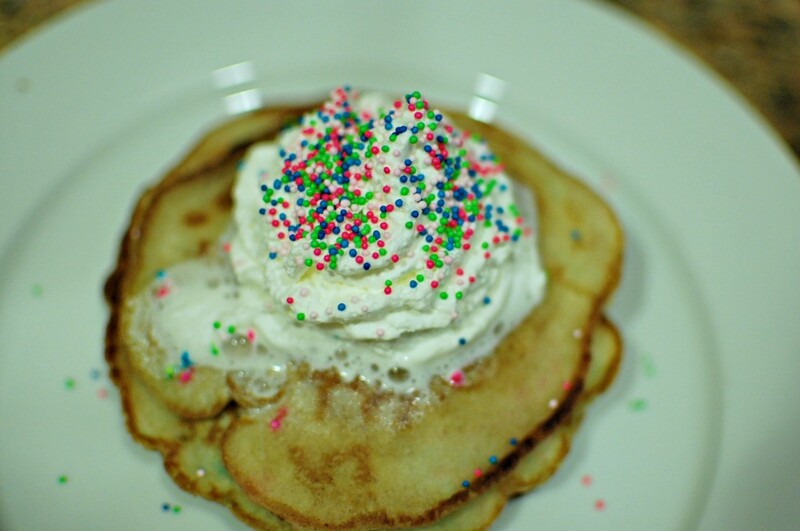 Will you remember that we continued our birthday breakfast tradition with birthday cake pancakes? 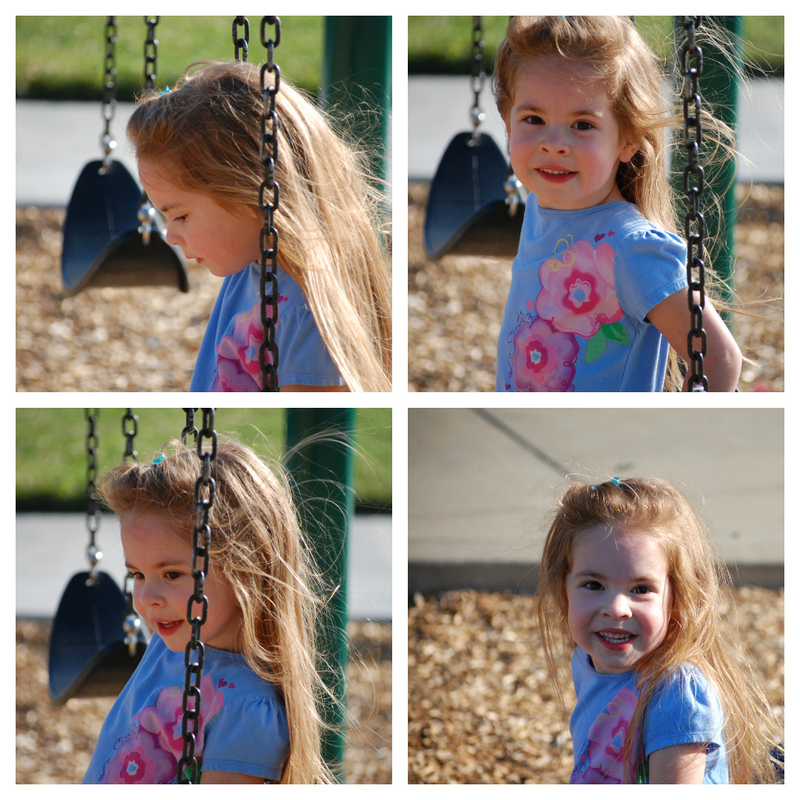 Will you remember spending the afternoon at the park? 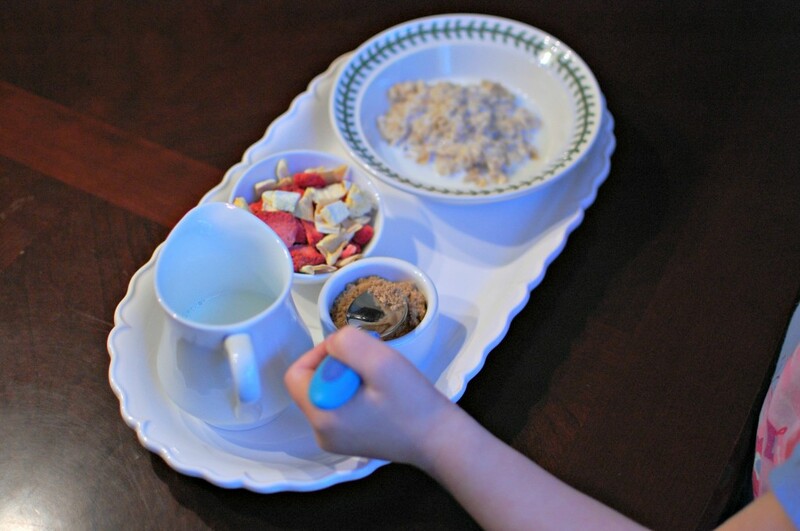 Will you remember asking for oatmeal for your birthday dinner? Will the presents that we gave you be happy memories? 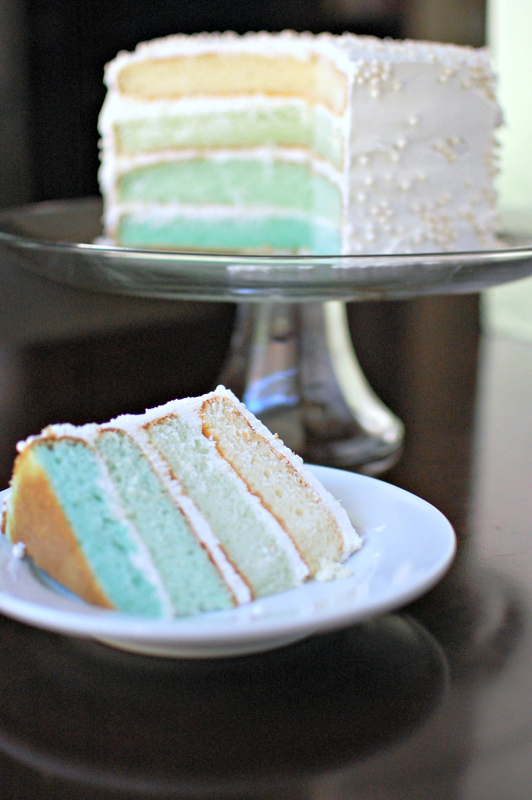 Will you remember your initial disappointment when you saw that I made you a white cake (not light blue!)? 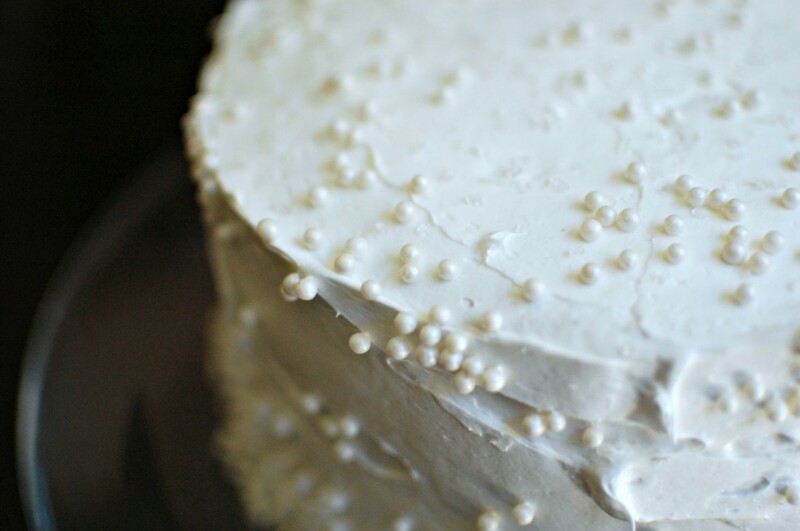 Or will you remember the joy you felt when I cut your cake open to reveal what I had hidden inside for you? You have blessed our lives with your amazing little spirit. We cherish each and every day we have with you. You are beautiful both inside and out. Mommy and Daddy love you with an intensity that we could have never imagined.